Access your Gmail directly from ReadyMail extension. Automatically updates mail in real time. After you sign in your Google account, ReadyMail extension activates for mail. Just a click only, directly seeing mail box in a new tab without typing the URL. Whether you signed out of Google account, it deactivates from the mail. 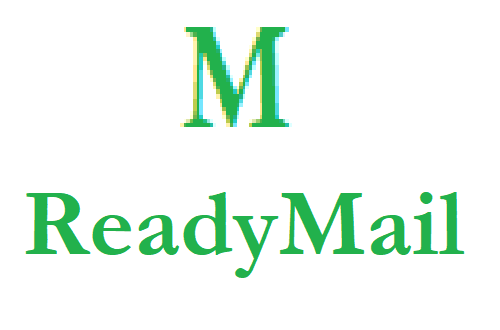 ReadyMail is an easy extension for your chrome for quick mail checking purpose without entering the URL. 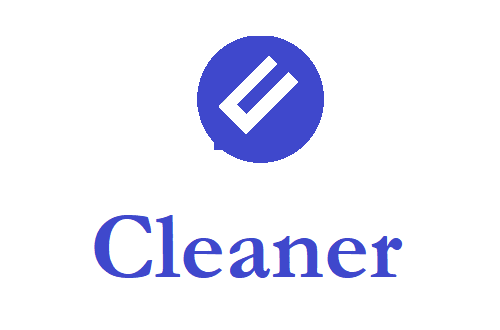 Steady and powerful cleaner to clean the imported cookies in Chrome browser. Quickly display various cookies already stored from the visited websites. You can clean each time when the cookies are out of large. It easily makes chrome browsing even more faster. It keeps your bookmarks and personal data. The powerful tool inside make it clean quickly and brings the user experience smoothly.